A man responsible for running a drugs line which was operating from London into Great Yarmouth has been jailed for 12 years. William Donkoh, aged 36 and from Hackney was found guilty of conspiracy to supply Class A drugs following a six-week trial at Norwich Crown Court on Monday 18 March. He was sentenced today (Friday 12 April) alongside eight other people who helped him run the ‘Deano’ drugs line – they were all jailed for a total of 57 and a half years. The court heard how Donkoh was in control of the ‘Deano’ line, which was supplying and distributing heroin and crack cocaine in the Great Yarmouth area. The investigation focussed on evidence gathered from May 2017 until his arrest in June 2018, although it’s believed the line had been active since 2013. Three people who helped Donkoh run the county line operation have been jailed for conspiracy to supply Class A drugs after they were convicted during the same trial. Sebastian Arenas-Valencia, aged 20 and from Hackney was jailed for 10 years. Tatjana Reinis, aged 40 and of Rodney Road in Great Yarmouth was sentenced to seven in prison. Irina Rasimovic, aged 31 and of no fixed address, was handed a six year prison sentence. Meanwhile five people who pleaded guilty at earlier hearings to the same offences have also been sentenced. Glonar Thomas, aged 19 and from London – Seven years in prison. Samantha Williams, aged 38 and of York Road in Great Yarmouth – Four years and nine months in prison. Lisa Vincent, aged 40 and of no fixed address in Great Yarmouth – Four years in prison. Jodie Burt, aged 33 and of Coronation Terrace in Great Yarmouth – 30 months in prison. 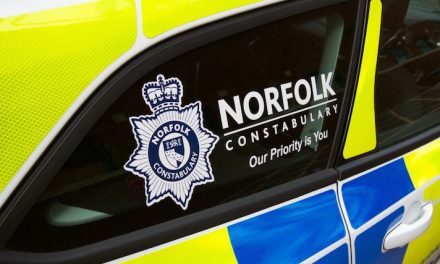 The court heard how Norfolk Constabulary’s Tactical Team lead an investigation which identified Donkoh as having control of a lucrative drugs line operating in Great Yarmouth under the name of ‘Deano’. Officers discovered Donkoh was running the line with a single mobile phone number from where he lived in East London, acting as a ‘call centre’ for his network of drug runners in Great Yarmouth. Call data later seized by officers revealed that text messages would be sent out daily from the dealer number to advise all customers they were ‘on’ or ‘about with best of both’ which meant they were up and running for orders. This would refer to heroin and crack cocaine being offered for sale in the Great Yarmouth area. 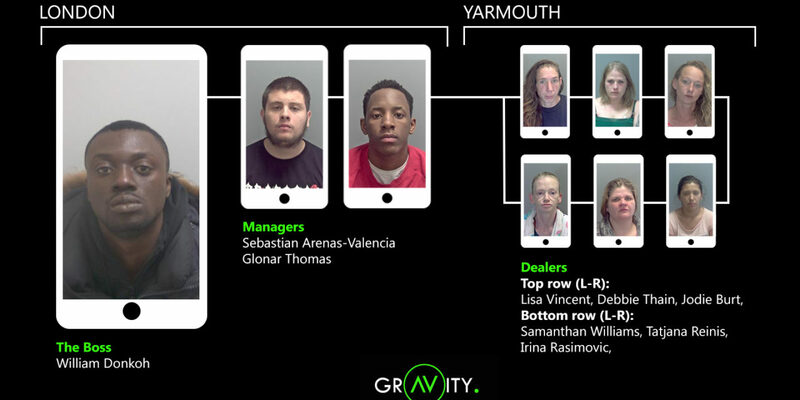 Once the drug users had placed their orders, managers Valencia or Thomas, already in Great Yarmouth sent by Donkoh, would supply and control the local drug runners. Donkoh would contact the managers, who would then in turn direct the local runners where they would be working that day. The managers roles were to also ensure the drugs were not stolen and any cash coming in was not lost before taking it back to London. It’s estimated that 45,000 text messages were sent by the line between May 2017 and June 2018. On Wednesday 25 October 2017, officers from the Tactical Team executed warrants at Priory Plain, Wellesley Road and Orford Close where mobile phones, Class A drugs and other drug paraphernalia were seized. Thomas, Valencia, Rasimovic, Reinis, Burt and Thain were all arrested on suspicion of conspiracy to supply drugs. Williams and Vincent were arrested at later dates. Officers continued the investigation and on Tuesday 26 June 2018, with the support of the Metropolitan Police, William Donkoh was arrested in Hackney. The mobile phone which was used to control the ‘Deano’ line was seized along with cash. 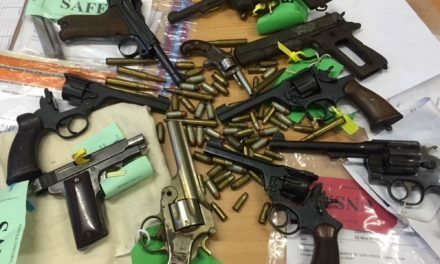 Detective Constable Carl Carter who led the investigation under Gravity said: “This case is a prime example of how a county line operates and these convictions have stopped a dealer group who played a significant role in Class A drugs supply in Great Yarmouth for five years. “However this isn’t just about drug supply. These people run their operations by exploiting vulnerable people who then become criminalised. By targeting those in control of these lines we can help prevent this from happening in the future.